Dr. Jaclyn was one of the pioneer team members charged with starting up the new university (SUTD) from scratch. She has worked with the senior management team in developing the mission, vision and values of the new university when it was incepted. As the Chief Human Resources Officer, she is also responsible for developing the Total Compensation Structure, Performance Management System, spearheading new HR policies and processes, recruiting key leaders, senior academics and faculty against competition from more established universities, as well as managing the Human Capital Development Strategy and Talent Framework. At her previous role as Senior Vice President at Certis Cisco, she was involved in setting up a recruitment agency that provided a continuous supply of manpower to business units, enabling a competitive advantage in winning large-scale business contracts. She was also involved in managing a very complex wage re-structuring of Auxiliary Police Officers, and managed to work with various key stakeholders to successfully transit the officers to the new wage scheme. 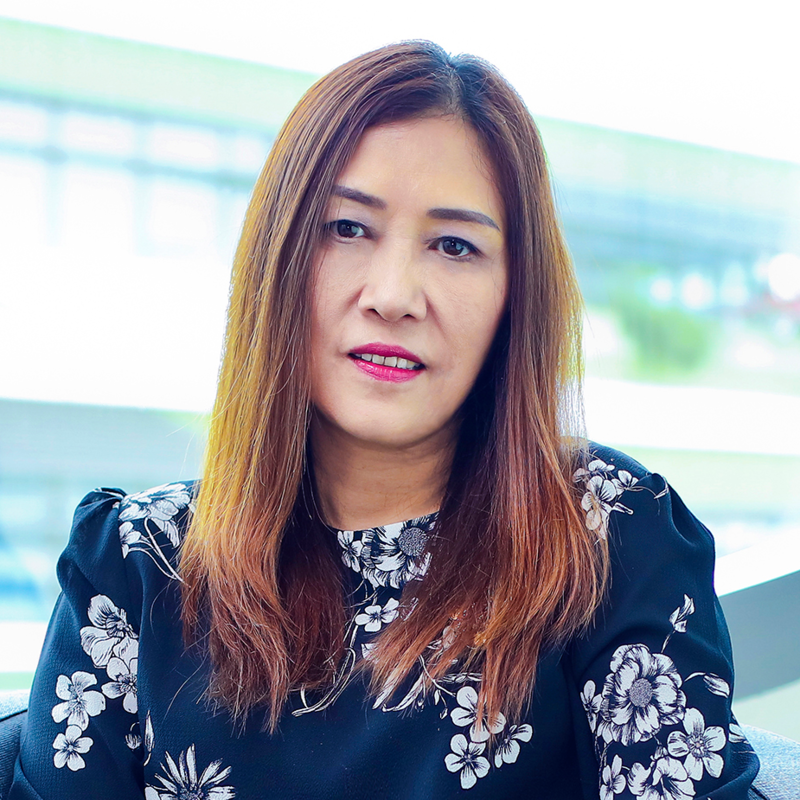 As HR Director of NEC Solutions Asia Pacific, she was instrumental in the HR transformation of a conservative Japanese MNC subsidiary to one with progressive HR practices. She also led the region’s HR directors in driving change through the balanced scorecard framework. Check out the incredible speaker line-up to see who will be joining Jaclyn.